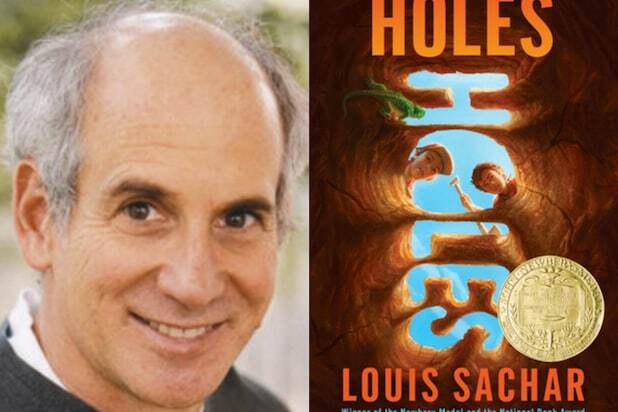 Louis Sachar got a lot of calls from Hollywood after his book “Holes,” which turns 20 years old this June, won the Newbery Book Award and the National Book Award for Young People’s Literature. But Sachar was so choosey about who he’d sell the book’s film rights to that it took five years before “Holes” the movie, starring Sigourney Weaver, Jon Voight and a young Shia LaBeouf, hit the big screen. Now as the film likewise celebrates its 15th anniversary this month, Sachar is thrilled it’s his book, as well the movie, that is still remembered. “Holes” is about Stanley Yelnats, a kid with rotten luck who winds up in a correctional camp for boys for a crime he didn’t commit. Stanley and his fellow “campers” are forced to dig a five-foot deep hole every day in order to “build character,” but Stanley comes to suspect that it’s just a ruse for the camp’s warden to find something buried on the grounds. Sachar explained that though it’s a grim subject, he was inspired to write a “fun story” and “grand adventure” in the vein of William Goldman’s “The Princess Bride.” So it was important to him to work with a producer and director like Andrew Davis (“The Fugitive”) who could bring to the project a strong cast and would take the book seriously. 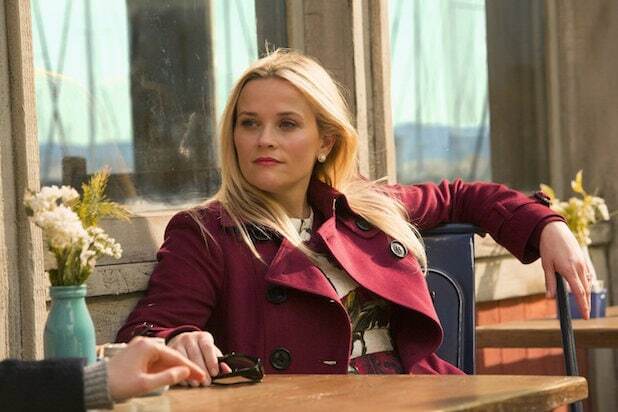 Sachar made his screenwriting debut on the film, guiding some of Davis’s choices to limit the amount of voiceover narration and preserve the story’s mythical flashbacks. Sachar remembers liking the film so much, he would sit through screenings of the film where he and Davis toured it for teachers across the country ahead of its release. Now 15 years removed from those screenings, he’s hearing from teachers who read the book and saw the film as kids, grew up to become teachers and are showing “Holes” to their own students.